We're sorry - this giveaway has ended! Enter for your Chance to Win this Precious Moments Great Giveaway! 3 Winners!!! Best Parenting Guide for Resolving Challenging Behavior! Positive behavior support is a process used in public schools - but not exclusively. Win this book and learn about how you can use this process at home. Read my review on the book here! This giveaway has ended. Congratulations to Eve of Florida! A three for one special you won't want to miss! 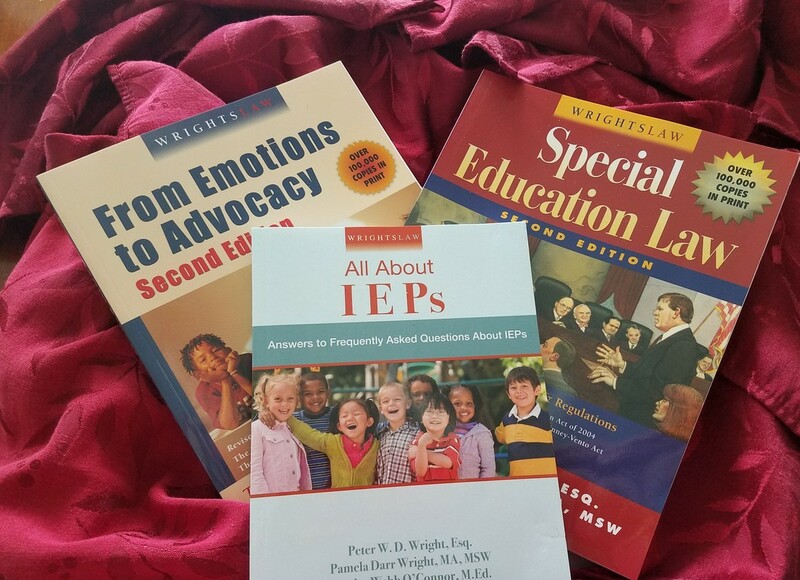 This collection has to be a part of every parent's and advocate's bookshelf. This giveaway had ended. Congratulations to Tina of Florida! This is an important book for all special needs parents to have! This giveaway has ended. Congratulations to Stacy of Massachusetts!